Hannah De Guzman, now 19, had a rough time during her high school years because of bullying. She was glad when she went to college, but still had difficulties because she was unsure about her future path. “I was just trying to survive college life,” she said. And when she finally graduated, she decided to turn her passion for flower arrangement into a business venture. Called Aesthetic Flowers, her business was established in 2015. 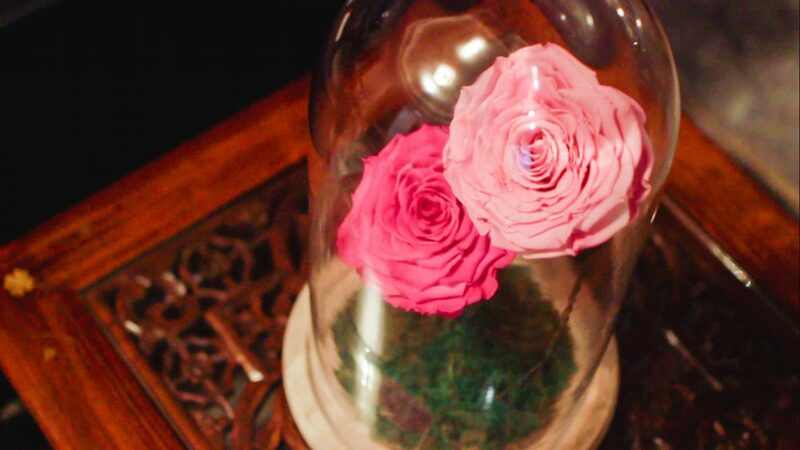 It is the pioneer of black floral wrapping and is also one of the first in the Philippines to market the belljar flower—the Beauty and the Beast-inspired rose where flowers are housed in a glass dome. According to Hannah, the idea to start the floral business began with a random photo of an aesthetically-arranged flower on Facebook. She didn’t put much thought when posting it up, but the photo gained a lot of likes and comments. With all the hype, she figured that there’s a business opportunity to actually sell such flowers. Though it proved to be a good business idea, running the business itself wasn’t exactly a walk in the park. There were times when she faced problems, especially when handling bulk orders, which made it hard for her to keep up with the demand. She said that the flowers were delivered late, and the delivery man who was supposed to deliver the flowers just abandoned her that day. “People were expecting their bouquets to arrive, but it never came,” she added. Many of her customers were left feeling angry and disappointed; some even left scathing remarks, saying that she ruined their special day. It feels really bad, because I did try my best, but I was still lacking. Discouraged by this setback, she thought to herself that maybe she wasn’t cut out for business. It was one of the lowest points in her life, but she quickly turned around and decided to get back to business. For many entrepreneurs, money might be a motivation for them to pursue a business. 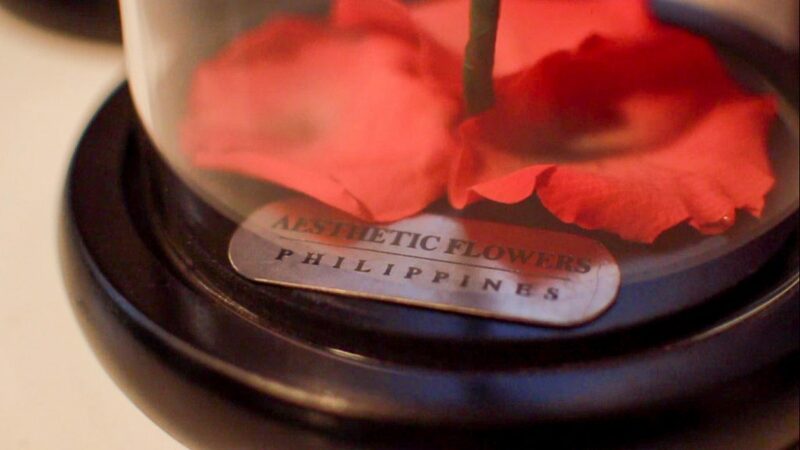 But for the 19-year-old, Aesthetic Flowers was really about pursuing her passion. 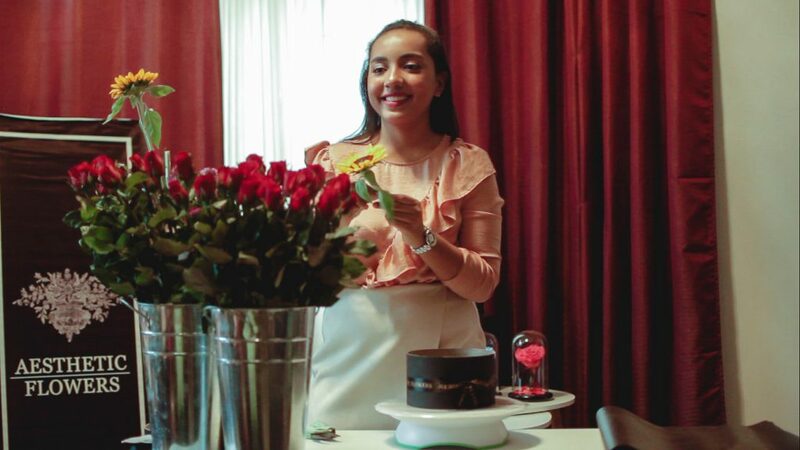 “When I started flower arrangement, my goal was to earn money,” said Hannah candidly. 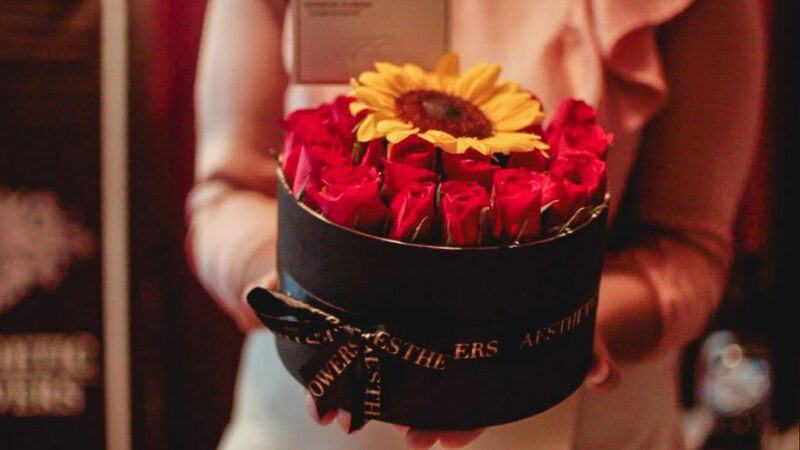 But this changed when she saw her customers’ reaction when they receive her bouquets. They were all touched and in awe of her creations, and this gave her a sense of purpose—which is to help people in love. When asked to impart some business advice to fellow young entrepreneurs, she said that many teenagers think that running a business is hard. Beyond that, some don’t even know how to go about starting a business. But according to her, they should put away all these fear and insecurities, and just persevere. Stop making excuses just because you’re young. You just have to be passionate in what you’re doing, and put all your efforts into it. At the end of the day, as long as you work hard, you are bound to reap results.